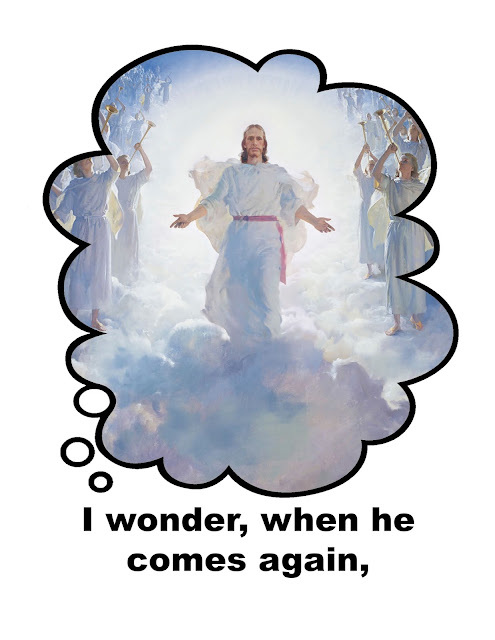 We'll be continuing on with my lesson plan for When He Comes Again found HERE. Like I figured, we got pictures colored for both verses, the song listened to several times and managed to sing it through a few times (words posted) with the piano to prepare to sing it for Easter Sunday in sacrament meeting. So this week, the kids will be able to present each of their drawings, reinforcing the words a little more. More details are listed on the link above. If you have something else chosen for April, or are still deciding on a song to choose, check out my post HERE.